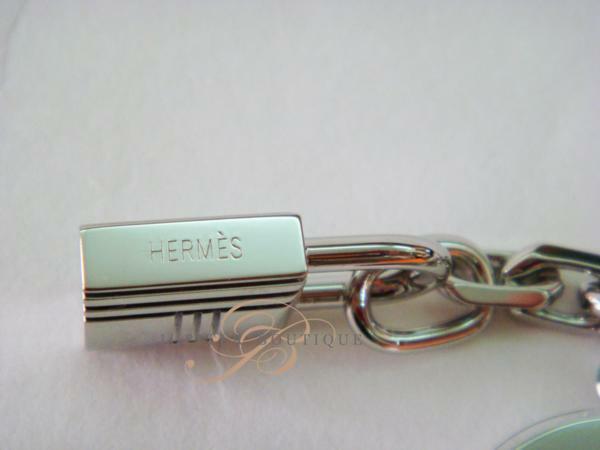 Brand New Authentic HERMES Palladium Breloque Bag Charm in Silver. 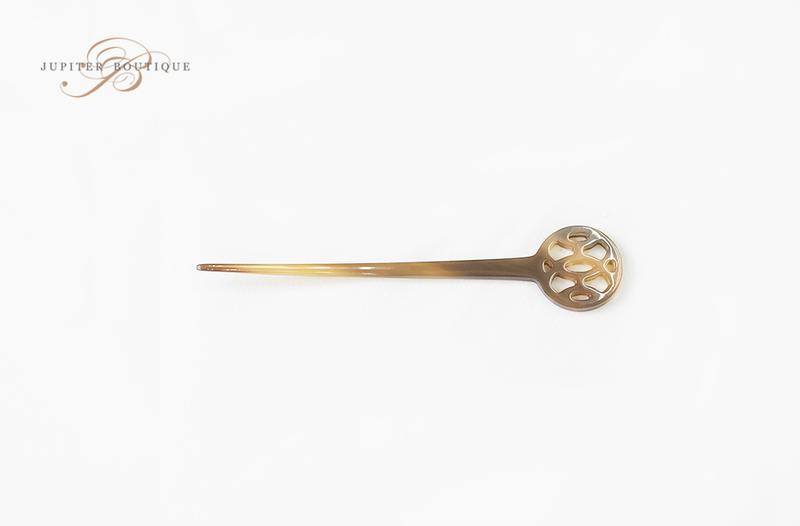 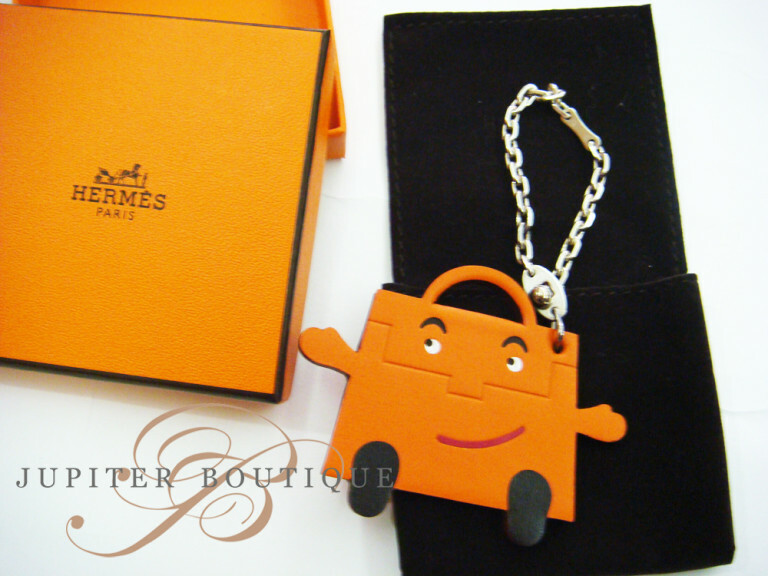 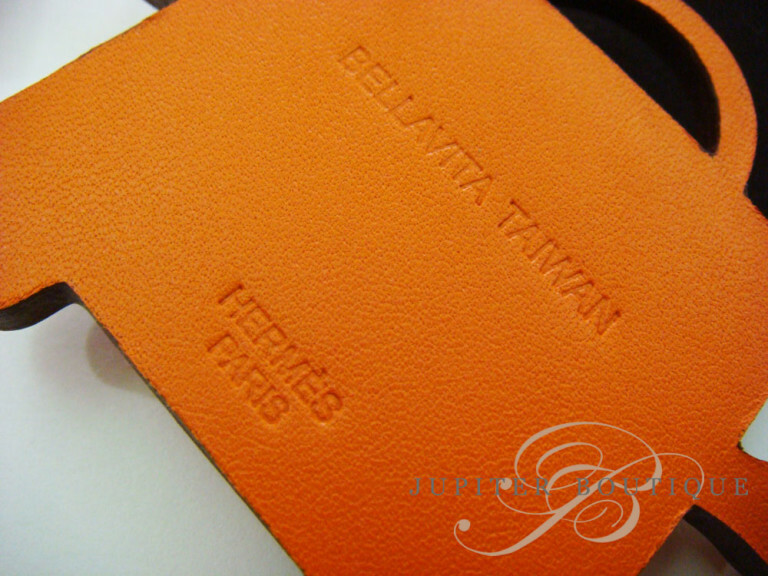 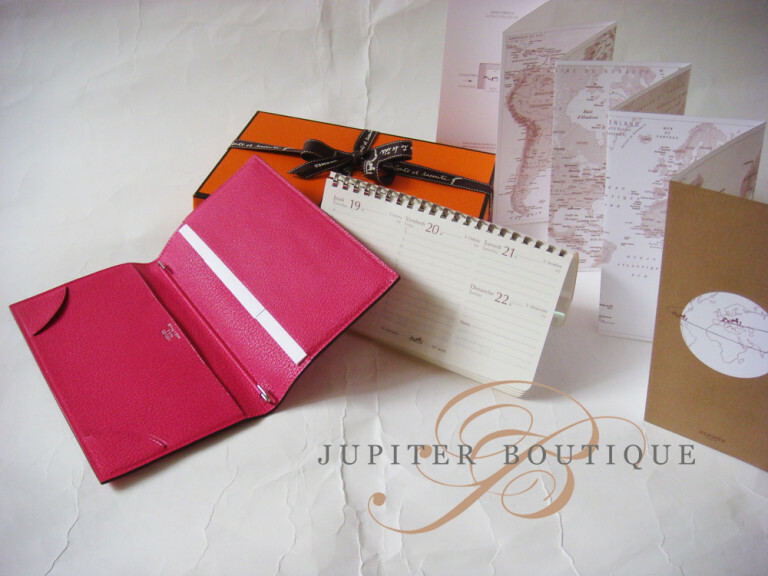 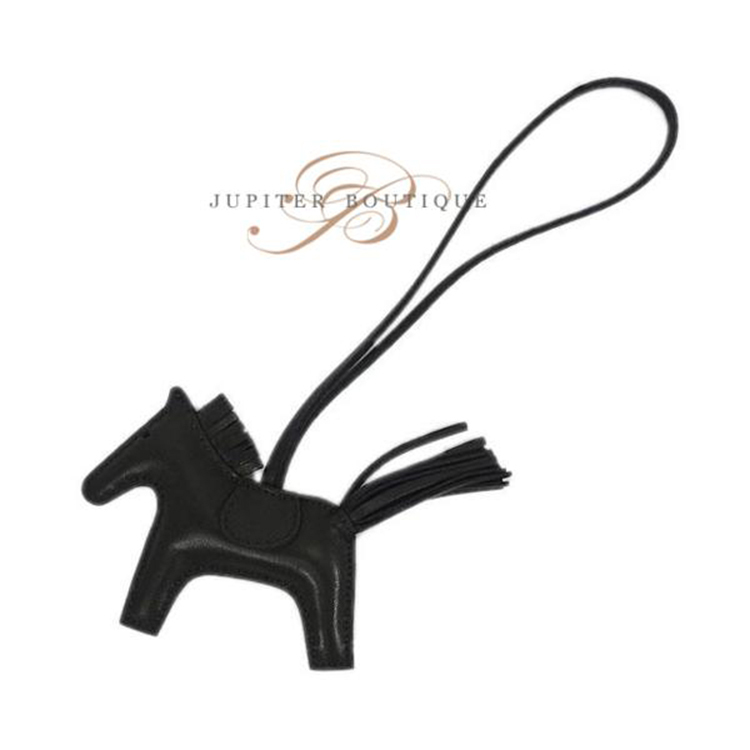 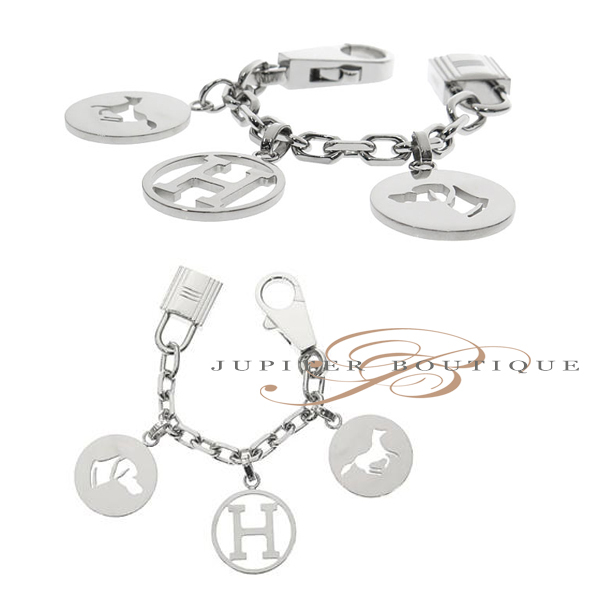 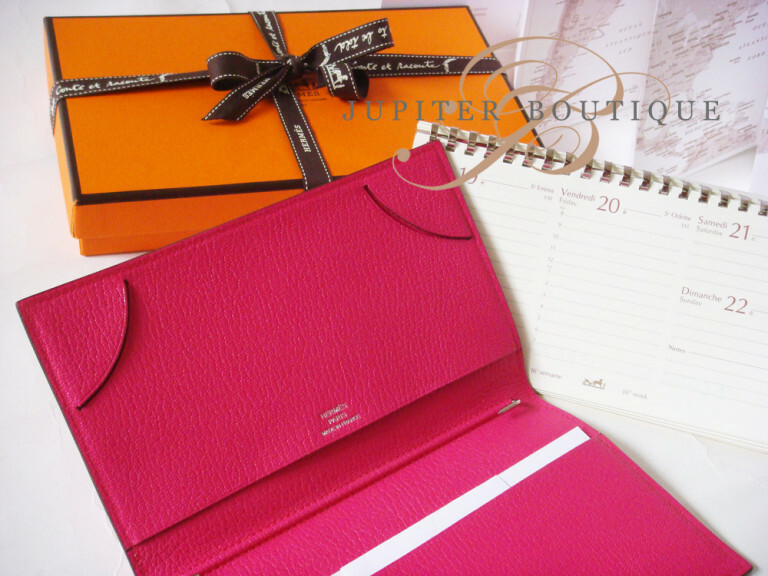 The bold style and refined quality of this Hermes bag charm lend a fabulous look of sophistication for your bag. 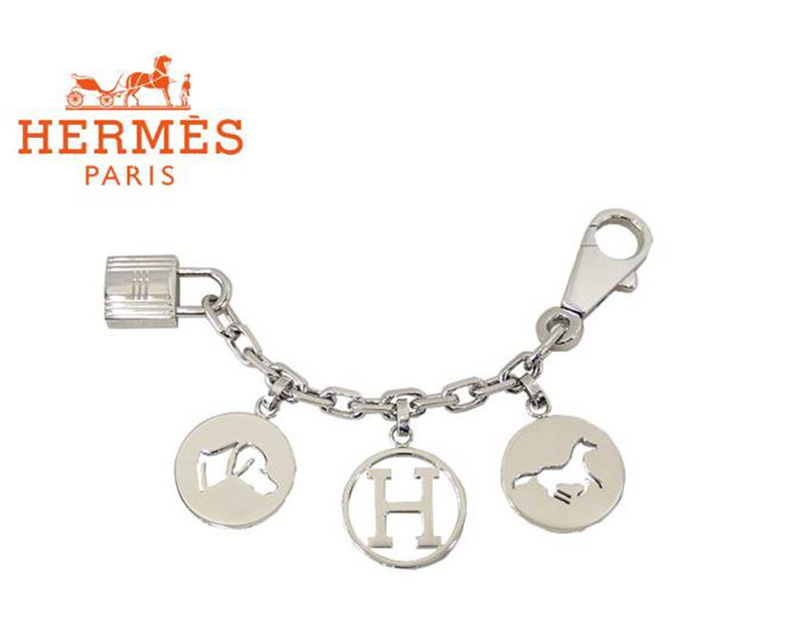 The charm is crafted of palladium metal with three round charms and a claw clasp at one end and a padlock at the other.